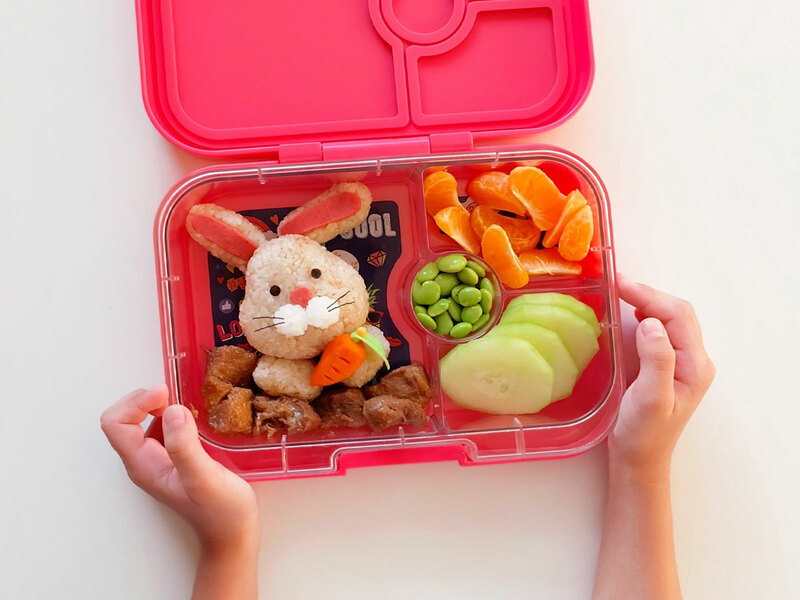 A magical treat inside your little one’s lunch box? Why not!?! 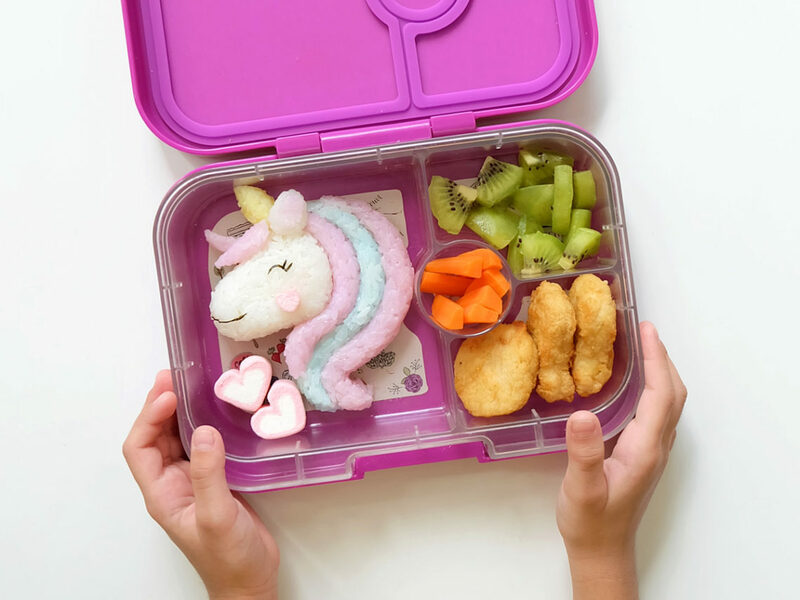 This unicorn surprise inside Zoe’s Yumbox sure is a feast! Not only is it pretty to look at, it’s also made healthier by using homemade natural food coloring! Check out how I made this colorful meal. Are you looking for ways to spread some love in style? Want to send some Holiday cheer, or a little Birthday greeting? Or maybe you just want to send a note of Good Luck or an Anniversary wish? Let your family, friends and loved ones know that you are thinking of them by sending fun greetings through iMessage. 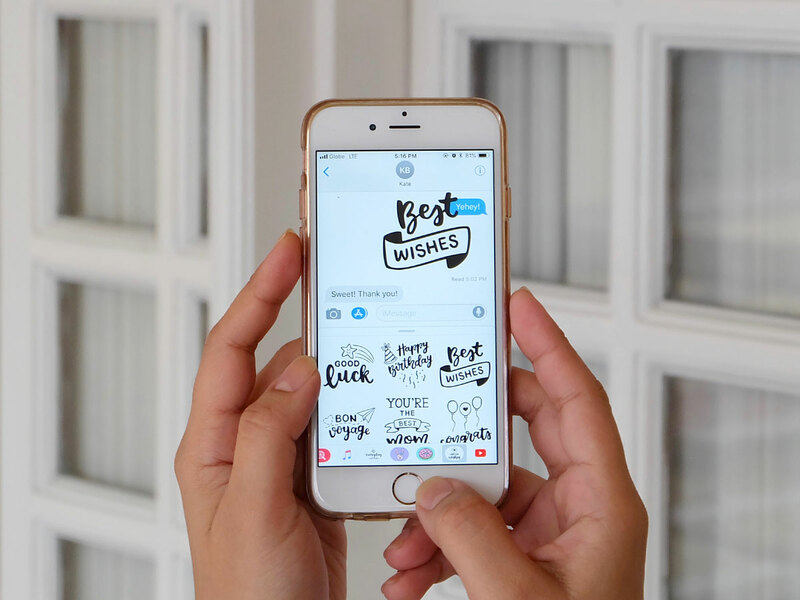 Introducing Written Wishes, my latest sticker pack for iMessage. 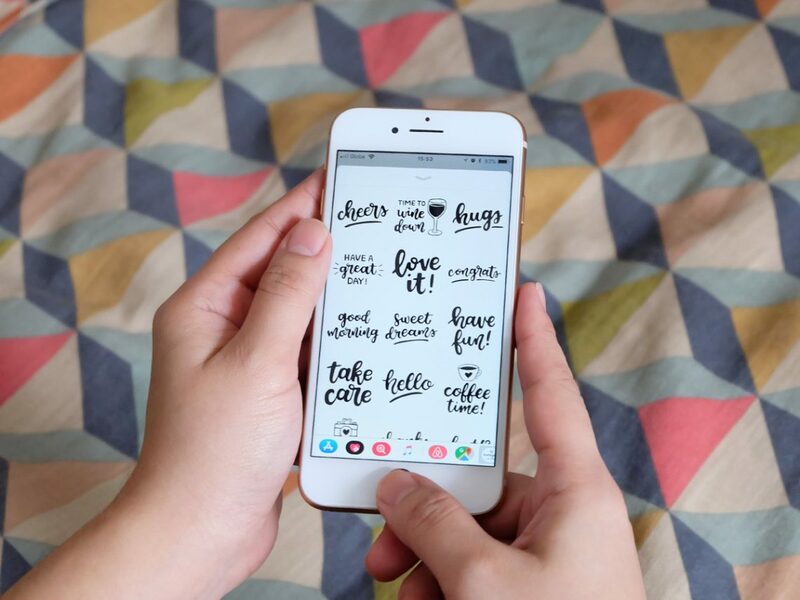 My Everyday Letters Sticker Pack for iMessage is now better than ever! Update to Version 1.1 to enjoy an additional ten brush-lettered and hand-drawn phrases. Like most young girls nowadays, my five-year-old loves Disney’s Moana. 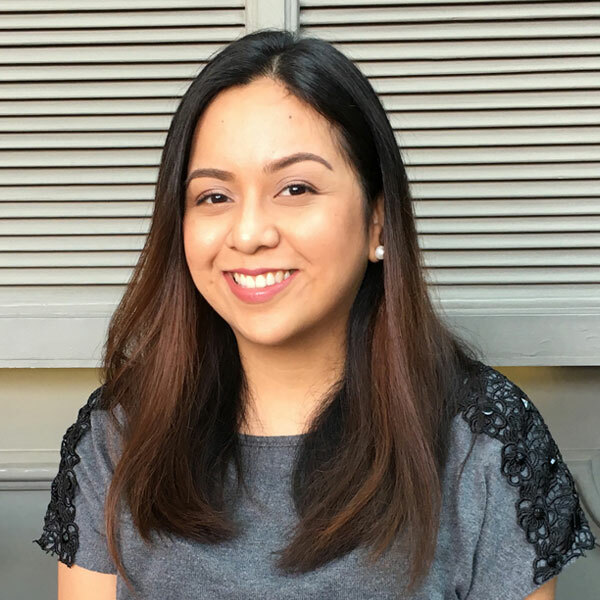 From watching the movie dozens of times and remembering all the lines, to memorizing the entire soundtrack, you can tell that she is pretty much obsessed with the movie. She listens to all the songs in different languages, and can even name all the foreign singers! 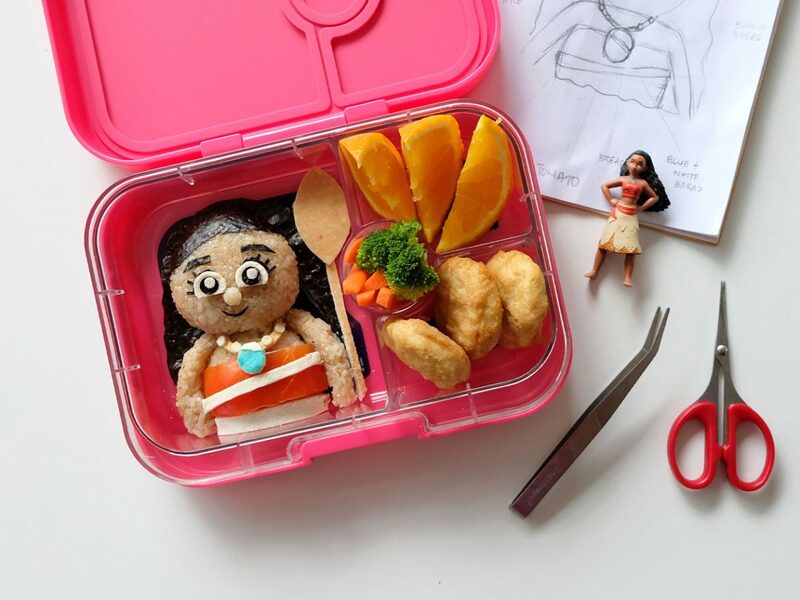 When she requested for a special bento lunch the other week, I knew I had to put together a special surprise in her lunchbox. Make way! Make way! It’s Moana!